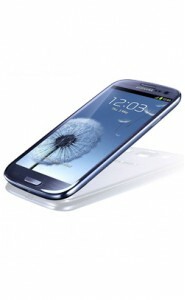 Samsung Galaxy S4 is the fourth in the Samsung Galaxy S line. Samsung Galaxy S4 is easy with its super-sized touchscreen. When something breaks, trying to find or enjoy anything on your cell phone is like scanning the night sky with a telescope. Launch our professional repair services, and our team of expert technicians will provide a quick diagnosis of the problem.